Ever wondered what a Latino Hulk Hogan in cheetah print would look like? Well, wonder no more. Peter Engel, famed TV producer who brought us Saved by the Bell and California Dreams decided he needed to extend beyond suburbia and reach these keeds living in the big city. Basically, AC Slater and Lisa Turtle weren’t “urban” enough so out came City Guys in 1997. 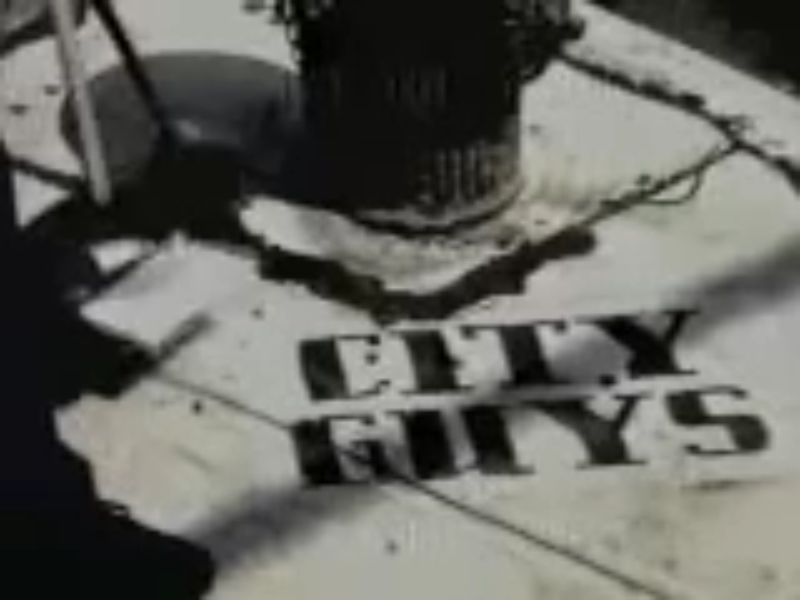 City Guys was a more diverse Saved by the Bell set in the concrete jungle of New York City. This particular episode came out in 1999 during the height of the Attitude Era and features ECW’s Rob Van Dam.